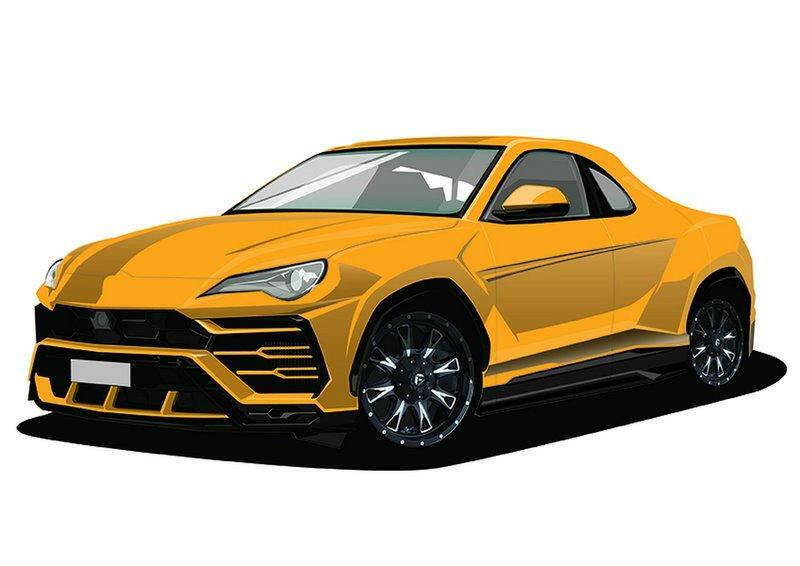 A Lamborghini Urus Pickup Truck? Yes Please! Although it looks like one, at least according to this sketch, the vehicle you’re looking at is actually based on the Toyota 86. You can notice that by looking at the headlamps, which are taken from the Japanese sports car. 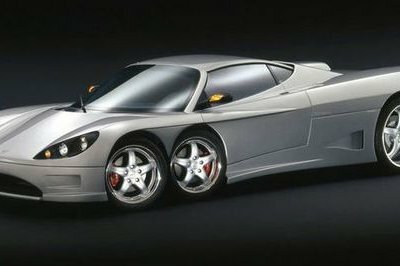 It also features custom side skirts and different wheels, and of course, the rear section has been shortened, while the rear doors have been deleted. 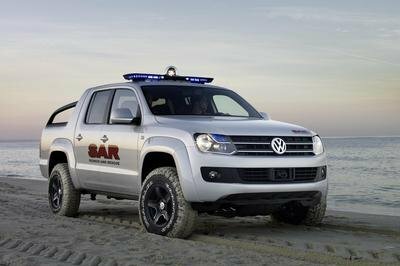 The Japanese describe it as a Super Sports Pickup Truck, which makes sense given that it's not as long as a regular truck. 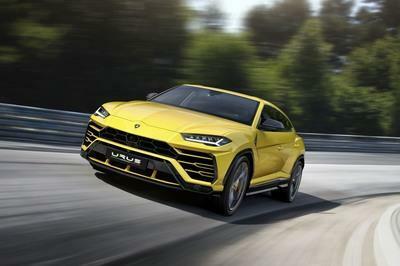 The bespoke vehicle isn’t a Urus under the hood. 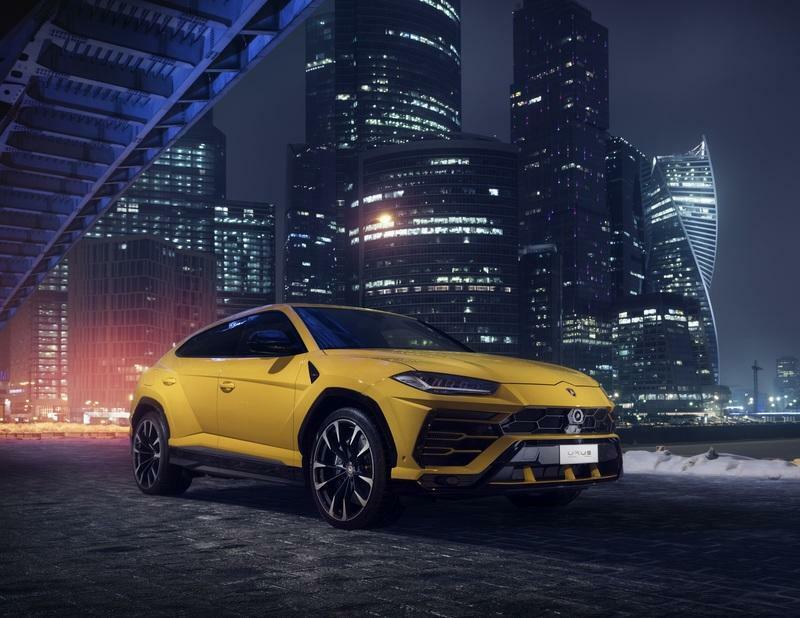 Instead of Lambo’s highly powerful, twin-turbo V-8, this truck features a beefed-up version of the 2.0-liter four-cylinder engine found in the Toyota 86 and Subaru BRZ. 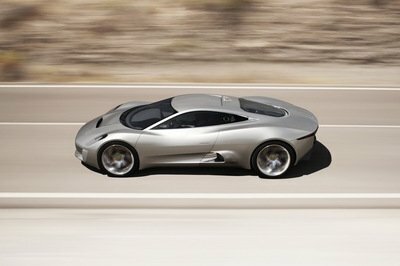 The mill has been turbocharged and now produces 266 horsepower and 224 pound-feet of torque, a notable upgrade over the standard 205 horses and 156 pound-feet. 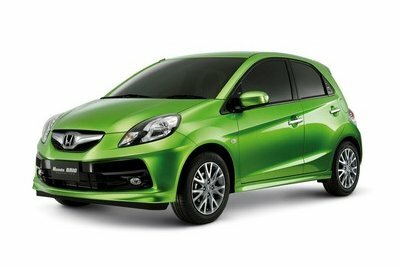 The actual vehicle will break cover at the 2019 Tokyo Auto Salon on January 11 but don’t expect a production model anytime soon. 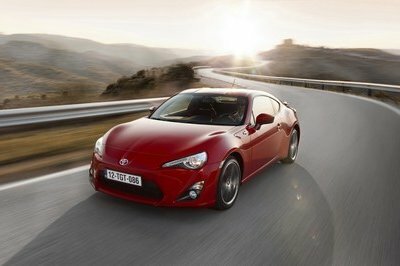 Read our full review on the 2017 Toyota 86.